Please limit file sizes to under 1MB. Photos can only be uploaded by current financial members of the association. 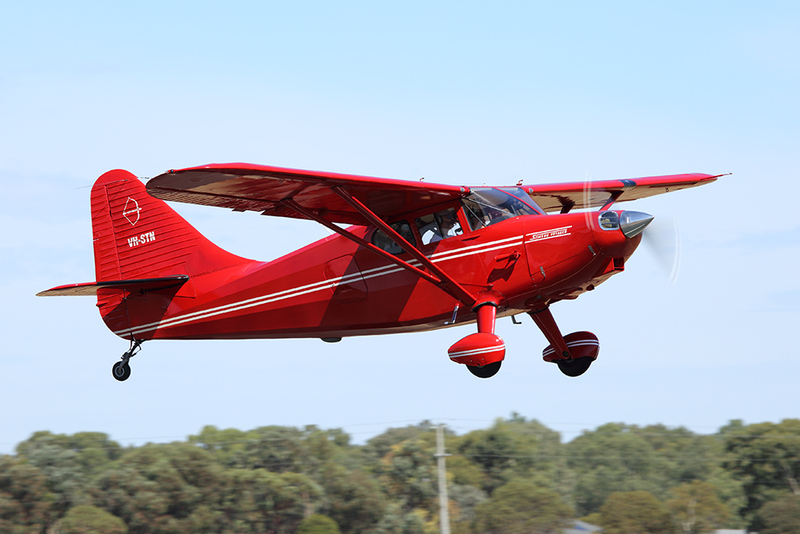 AAAA National Fly-in 2018 at Echuca.